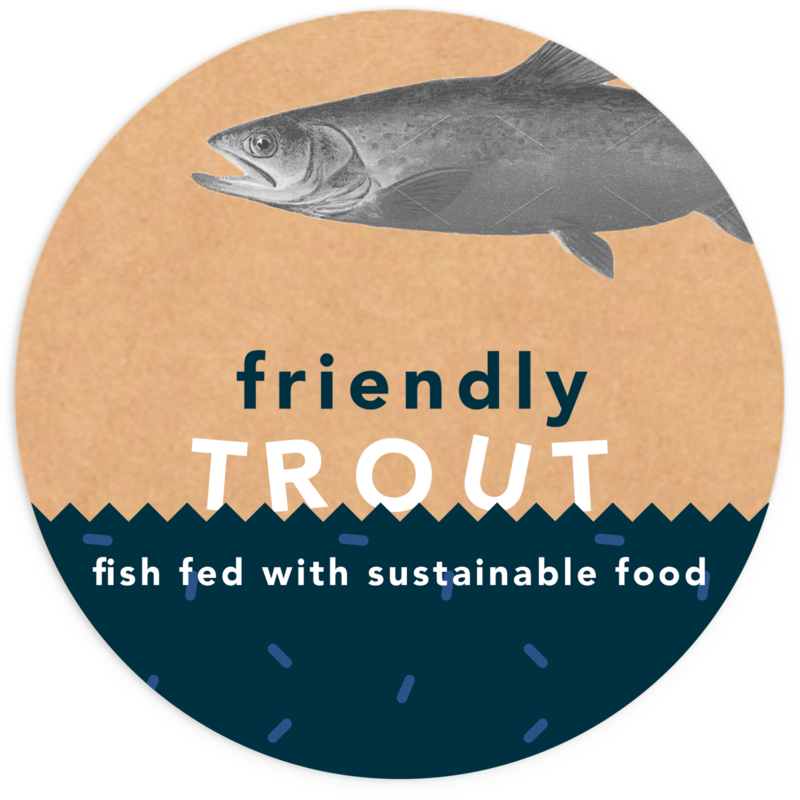 Friendly fish™ is fish fed with sustainable food. 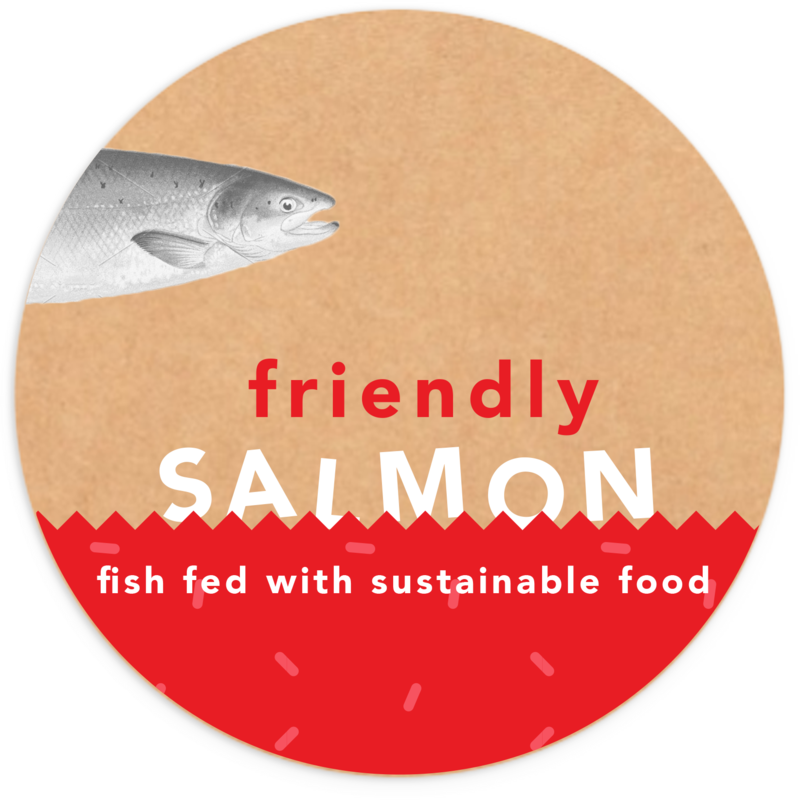 Food based on insects rather than fish meal – with the mission to eliminate all fish-derived ingredients in aquafeeds. Currently, the feed for farmed fish is largely made up of wild-caught fish. For every kilogram of farmed fish, farmers use the same weight in wild-caught fish. End result: empty oceans and destroyed ecosystems. It’s time we found an alternative fish feed. A feed without pressure on marine resources, that is healthy for the fish, the planet and ourselves. Because of the high protein value, insects can easily replace the proteins in fish feed. 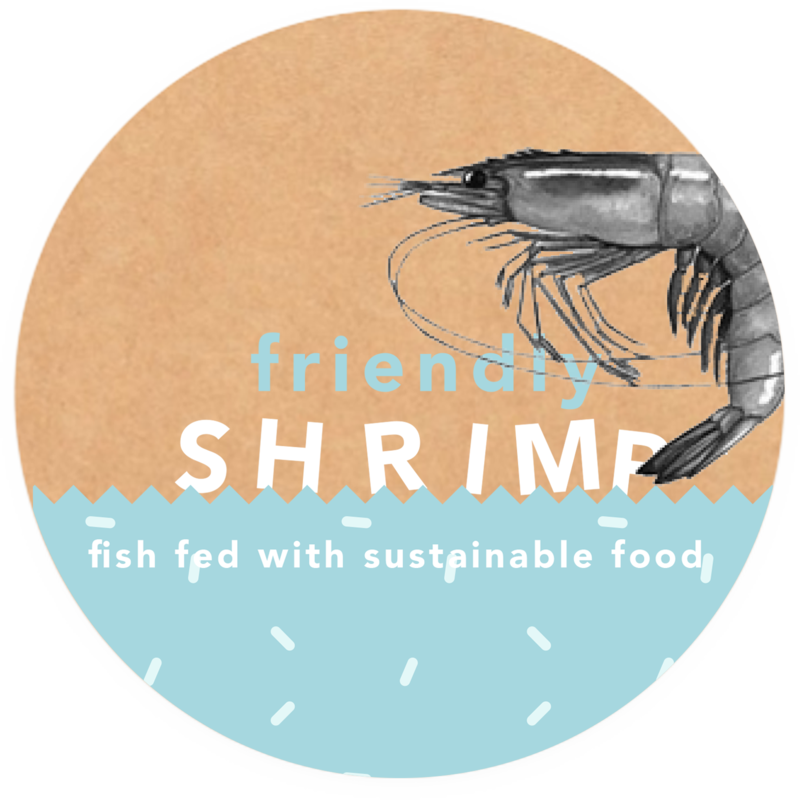 The insects can be fed with fruit- and vegetable waste, making them the ideal sustainable and natural ingredient for fish feed. The insects are grown by Protix, a Dutch company dedicated to producing food in balance with nature. Insects play a crucial role in nature: they can turn fruit- and vegetable waste into high-quality protein, lipids and micro-nutrients. 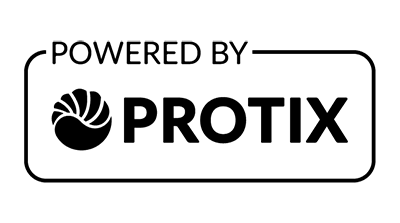 Protix has developed a range of high-tech solutions to reliably produce insect-based ingredients on a large scale.